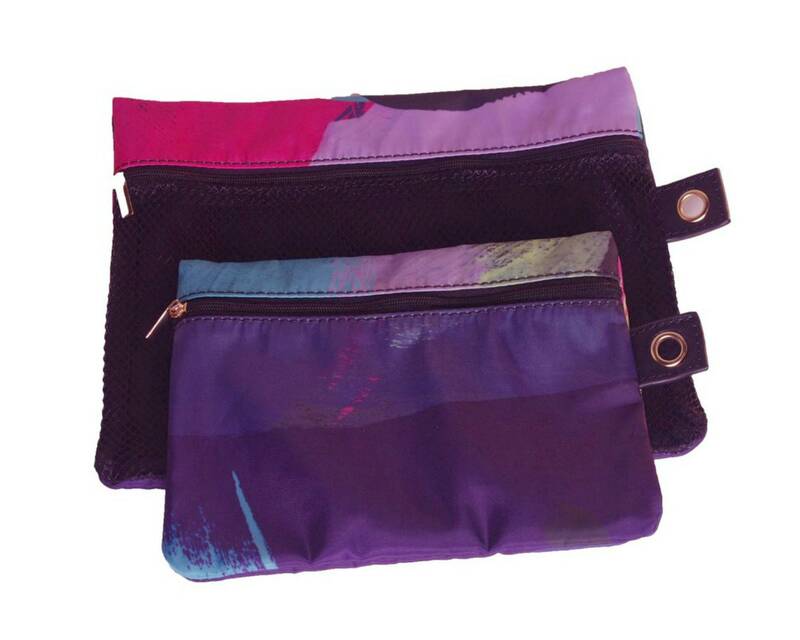 We love the new Paint Print Yoga Tote Bag. There are exterior handles to slide your yoga mat through. The tote also includes pockets inside for your tablet, water bottle, gym clothes, cash/credit cards, plus so much more. 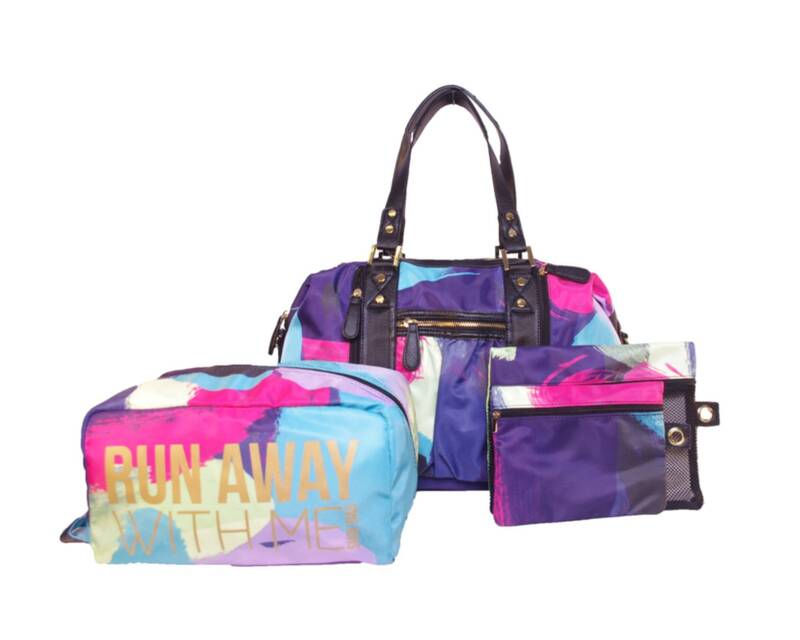 Each yoga tote bag includes a coordinating printed shoe bag, dry & wet bag set and removable crossbody strap. This is the perfect bag to take straight from the gym to work... or work to gym. 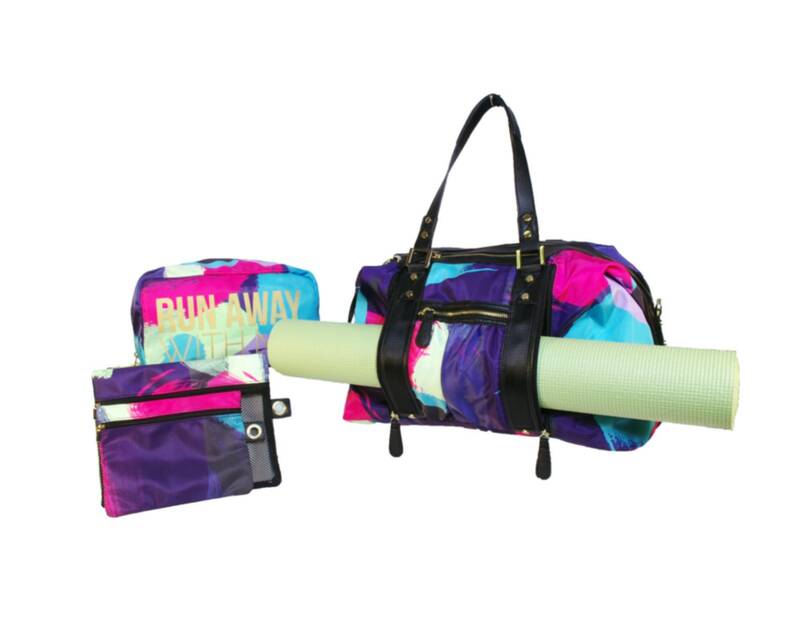 If you don't do yoga yet, this bag might get you started! 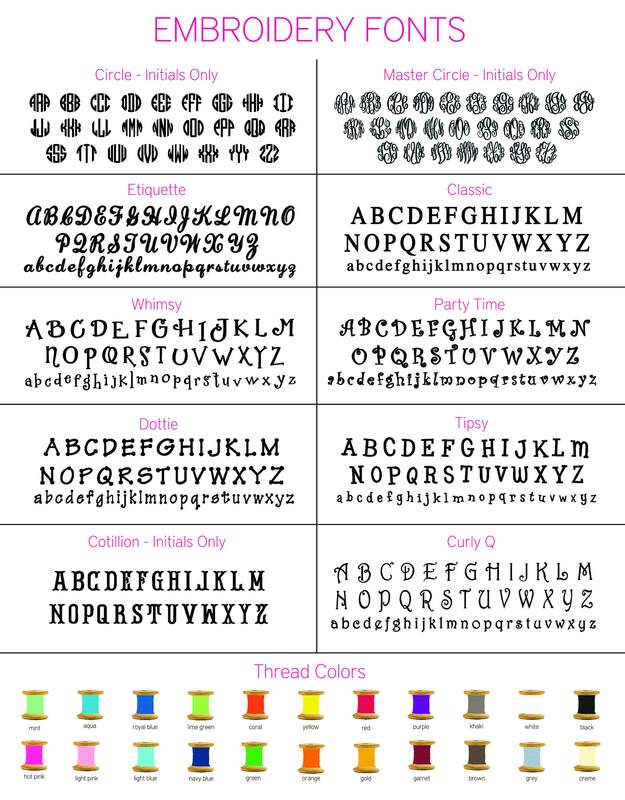 A monogram is included so be sure to let me know how you'd like it personalized! **Yoga mat is not included.